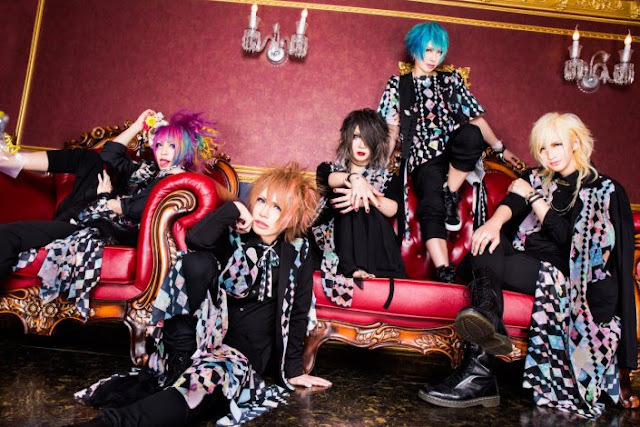 Anfiel - Releasing 2nd Full Album "PARADISE LOST" + MV Spot | VKH Press – J-Rock & Visual Kei Coverage Worldwide! 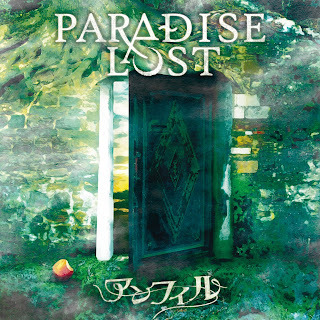 Anfiel will be releasing their new album PARADISE LOST April 19th in two types! 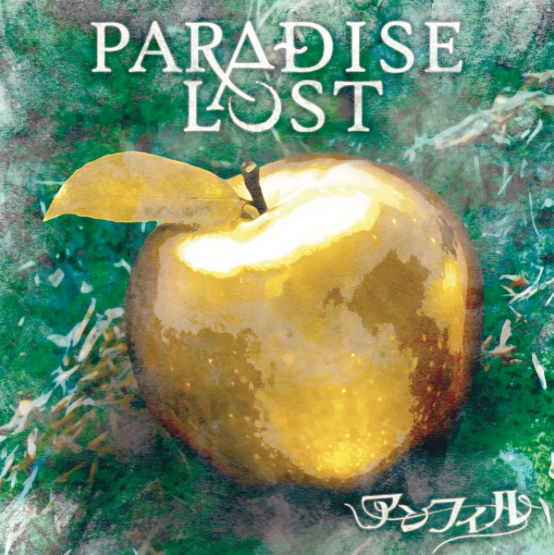 Limited Edition will contain CD with 11 tracks, and a DVD. Regular Edition will be CD only with 13 tracks. Below you can find the tracklist and MV Spot for "PARADISE LOST", as well as pre-order the album from CDJapan!